ONEILL FINANCIAL SERVICES INC, Residential and Commercial Mortgage Brokers in Pennsylvania with over 39 years of experience. Weoffer Commercial Loans NATIONWIDE with FULL INCOME VERIFICATION AND STATED INCOME LOANS. 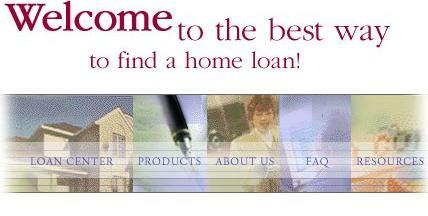 We are committed to helping you find the right mortgage product for your needs. We understand that every borrower is different, and we offer a variety of products to meet your individual requirements. We make the process of securing a mortgage simple and straight forward by offering you the latest in financial tools that enable you to make sound financial choices.Call us at 800-443-0404 to discuss your situation.